We are very proud of our Year 5 Public Speaking Team who won the Caritas Christi Public Speaking Competition. The team was chosen from our new Debate Mate club which was launched on Monday at Birmingham University. This entry was posted in Creative Arts, Events, Events 2017-18, Reading on November 3, 2017 by jtibbits2013. 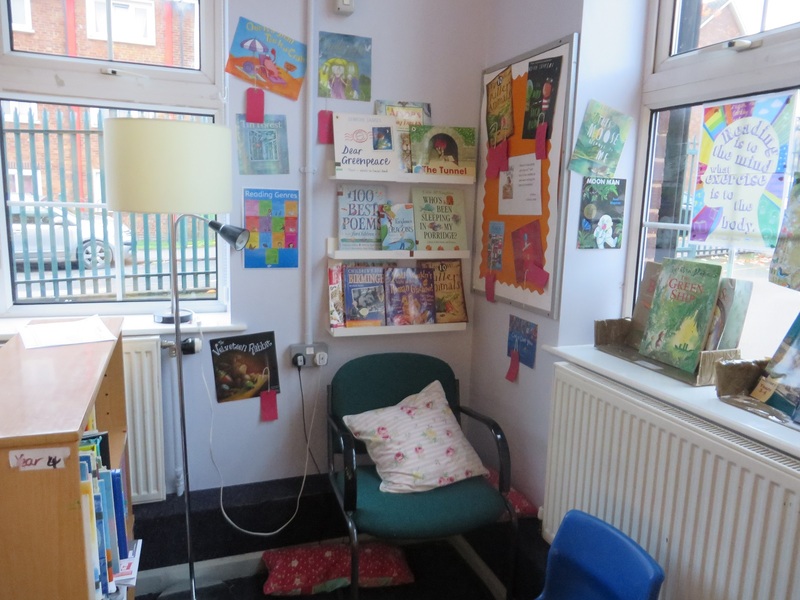 The winners of the class reading area was…….. This entry was posted in Events, Events 2017-18, Reading on November 3, 2017 by jtibbits2013.